Home/Green Energy, Solar Panels, Switching to Solar/Your Investing in Solar Energy Rocks! Your Investing in Solar Energy Rocks! The need for a cleaner and greener world is realized on a global scale. With renewable energy as a reliable alternative of powering even the most remote communities, it is high time that every individual contribute to a healthier environment. 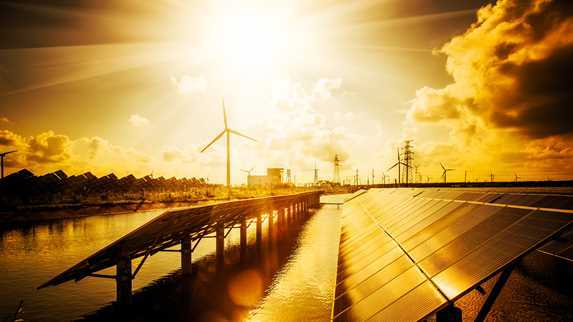 Given the massive advantages that alternative energy brings, there is no doubt that investing in solar energy is becoming a profitable business. As you look around, you’ll realize that solar energy is indeed crucial. The most dramatic benefit that solar energy offers is the reduction of electric bills. A solar system installed in a house or in a business gives property owners a great chance of saving money. Not to forget that investing in solar energy via bonds and stocks provide amazing returns. Moreover, solar energy systems are gearing your properties with high market value than non-solar homes. The supply of solar energy keeps on increasing as the demand in every household also grows. 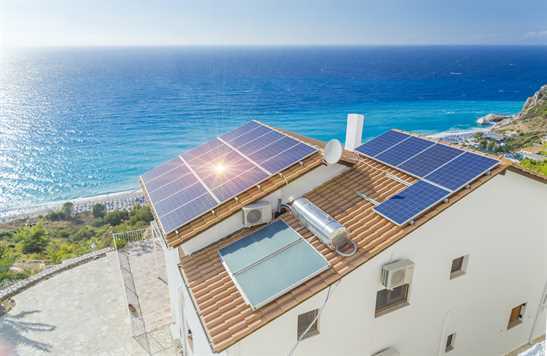 Nowadays, more property buyers prefer purchasing units that have solar panels. It is interesting to note that when you use solar energy, you are also protecting the environment. Solar reduces carbon emissions hence preventing climate change from becoming a global threat. Investing in solar energy is always a good idea. Consider buying stocks in firms that run renewable space. Tesla and General Motors are few of the many major companies that patronize clean, green energy. You might want to invest via exchange traded funds (ETFs) as well that copy the performance of big markets. You can also try funds that put emphasis on green energy investment. Buying a balanced energy fund allows you to manage your exposure to renewable energy. Another great option is to tie up your funds to retail bonds and debentures that offer a fixed return of income. Note that debentures are tradable debt tools that are like bonds. When you avail of debentures you can invest on single projects like solar panels investment. Photovoltaic solar technology was developed to harness solar energy. Photovoltaic solar technology directly changes sunlight into electricity with the use of panels that are produced of semiconductor cells. Another major type of solar technology is the solar thermal technology. Solar thermal energy directly catches the heat of the sun used for the conversion of electricity. More so, these types of solar energy greatly contribute in maximizing a clean energy. Indeed solar energy is versatile as it even supplies power to remote areas and industries in isolated areas. Indeed, investing in renewable energy is a good idea. In doing so, you are making your life and your loved ones a healthier one. You are treating yourself with a clean business that helps communities and people to get jobs. It’s high time that we participate actively in this green movement. Living a green lifestyle couldn’t be more healthier. Let’s give back what the environment needs by maximizing the uses of solar energy.